Discover more about depositional features, such as floodplains and levees. Some of the world's largest deltas are visible from space. What are these fertile and diverse features, and how are they formed? Fluvial deposition occurs in the lower course of a river, as it reaches a body of deeper water, such as the sea, and forms distinctive features. Floodplains are extremely fertile due to the deposits of alluvium after recurrent flooding. Levees reinforce the riverbanks and are the result of heavy material being deposited as the river floods. 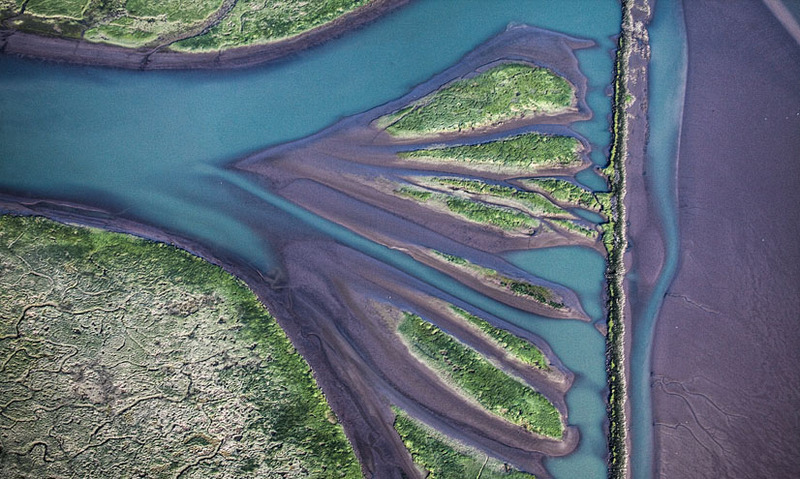 Deltas are depositional landforms at the mouth of the river that are separated by distributaries. The Pantanal floodplains – formed by the Paraguay river – are one of the world's largest wetlands, sprawling over 140,000 to 210,000 square kilometres.